After 20 years of fighting for the right to smoke the medicine that saved her life, Cathy Jordan watched as Judge Karen Gievers struck a stunning blow to Gov. 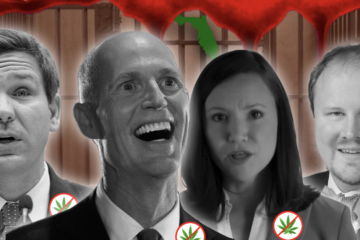 Rick Scott’s attempt to block the judges ruling. 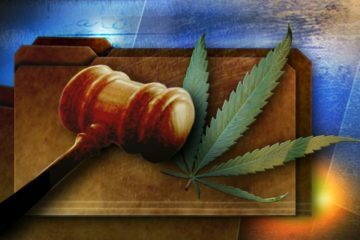 On May 26, Judge Gievers declared the state’s ban on smoking medical cannabis, “invalid, unenforceable and unconstitutional”. 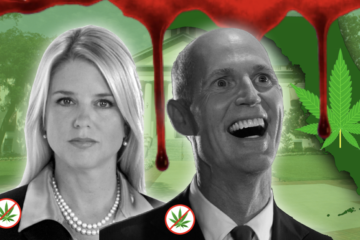 Within an hour of the ruling, Attorney General Pam Bondi, as Gov. Scott’s attorney filed a Notice of Appeal of the judges ruling. By Florida law, that put an automatic “stay” on her ruling, which means that the ruling cannot become effective until the appeal is heard and adjudicated. 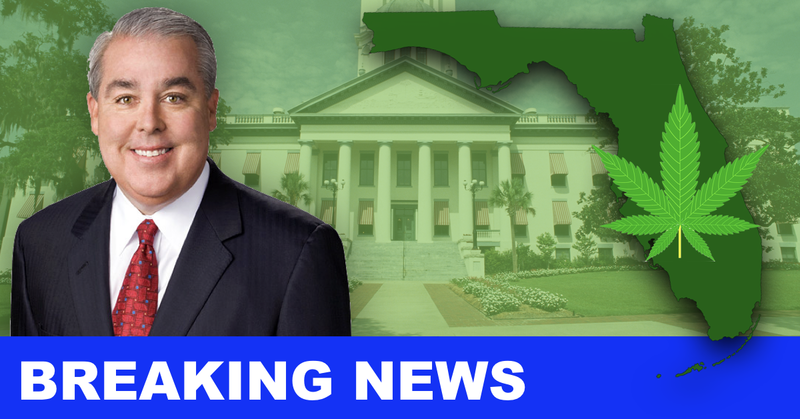 So Morgan and company filed a Motion to Vacate the Stay, which would remove the stay, with or without an active appeal, noting that Cathy Jordan and co-plaintiff Diane Dodson would be caused great harm by the stay, but the only harm that it would cause the defendants (the state of Florida) if it was not removed is that the state would have to buck up and write the rules for dosing and the registry that would be required for the MMTC’s to start selling whole flower for smoking and for the cannabis physicians to recommend it and enter it into the registry. The motion also noted that an appeal would have very little chance of success. During the conference on the motion, Judge Gievers asked Assistant Attorney General Nordby, if it would help the state to comply if she gave a 7-day delay to lift the stay, since the state claimed that the stay was in order, because there were no rules in place. “You could prevent this ruling from going forward indefinitely” Judge Gievers noted, if no rules were written, as so many rules and regulations, many mandated to be done within 6 and 9 months, had yet to be completed or even started. So, the following day, Judge Geivers filed her ruling to life the stay, and gave the state a 7-day delay of the ruling to get their act together so that it may move forward. 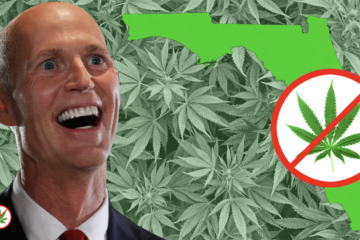 Governor Scott had his chance to retract the appeal, but he chose to take a very unpopular stance and keep the appeal in place. Doesn’t it seem strange that, despite all the public outcry to move this forward, and after Amendment 2 actually got more votes than he ever did in any election, at 71.3% of the vote, that he would continue his obstructionist path? 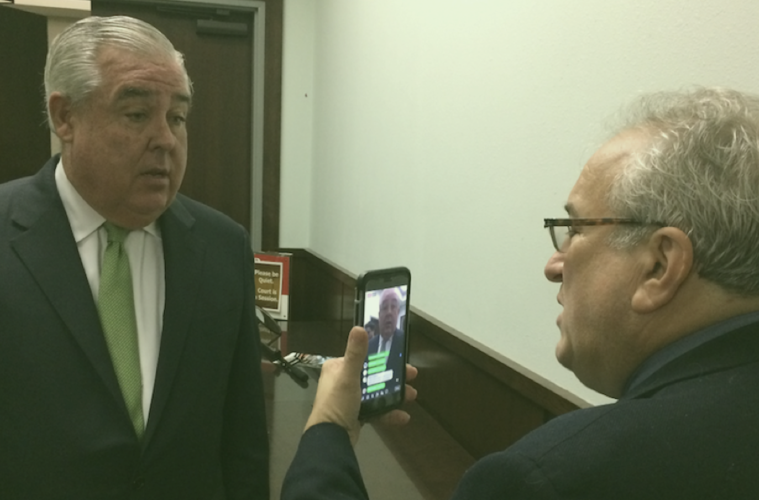 It wasn’t like John Morgan didn’t warn him. 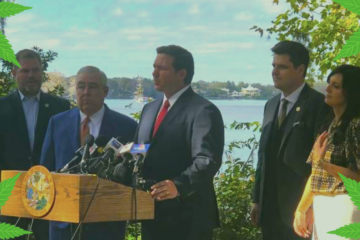 Scott is running for senator in a greatly watched race against incumbent Bill Nelson. This could very easily tip the scales in Nelson’s favor. Sen. Nelson even came out with a statement after Morgan’s press conference that he agreed with the judges ruling, and that Scott should back off if he actually cared about his constituents. But those words fell on deaf ears as far as Scott is concerned. As of the end of day, though no appeal to the judges vacate ruling had appeared on the District Court of Appeals Docket. Boom. Judge Gievers just took the governor and his team of lawyers to the woodshed. The questions still remain, will Gov. Scott maintain his appeal of the Judge’s ruling in the Morgan Smoking case? Will he appeal the Vacate to Stay? And finally, just who does he represent when he takes such actions? Not me, not Cathy Jordan, not Diane Dodson, and most likely not the citizens of Florida. Maybe some special interests with loads of money.